Affordable Carrollton Wedding Videography. Unique wedding films for exceptional couples - A digital imaging services by proven Dallas videographers. Are you looking for the highest quality Video Production Services in Carrollton? Well, look no further, because we are the digital imaging experts in the North Texas-Dallas Fort Worth Metroplex. All HD Weddings is based in Carrollton, Texas. 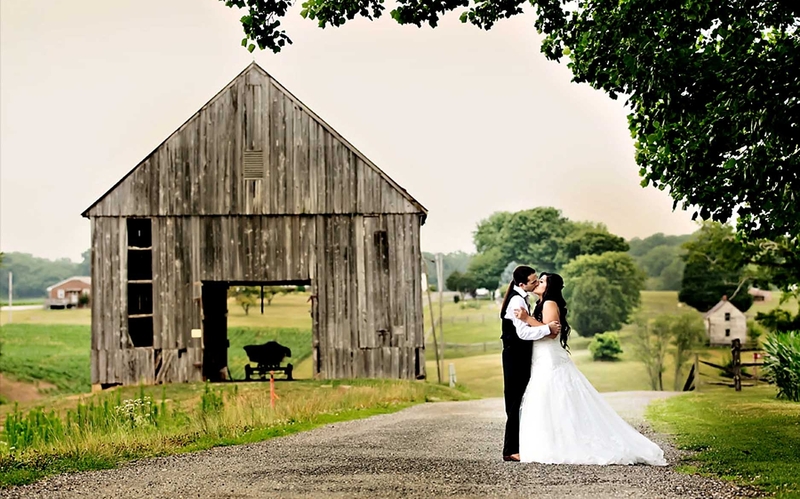 As a leading Wedding Videographer serving Carrollton, we offer a complete line of professional High Definition and Standard Definition video production and editing services. We utilize the most current digital editing technologies (Blu-Ray HD) to ensure the highest quality in video imaging, sound and video production editing. By utilizing innovative technology and friendly experienced professionals, All HD Weddings is able to produce unsurpassed digital media for your wedding day memories. This is what others are saying about our wedding videography in Carrollton. Highlights for this Dallas, TX Videographer team include: Video Editing, Writing & Producing Expertise, Performance & Fine Arts Videography, HD Video Shooting, Trade Show Coverage, Corporate Training Videos, Editing & Production, News Events, Scriptwriting, Web Video Production & Streaming, Directing Expertise, Freelance Videographer, Sporting Event Videography, Travel Videos, DVD/Blu-Ray Production & Duplication, Photography Services, Legal Videography (Demonstrations, Depositions), Church Services & Events, Editing Expertise, Personal History Biographies, Destination Affairs (On-Location), Special Event Videography and Industrial Corporate Videos. Copyrights© 2013 All HD Weddings, All Rights Reserved.